Move Your Mountain loves to visit you to tell you about who we are, what we stand for and what we want. 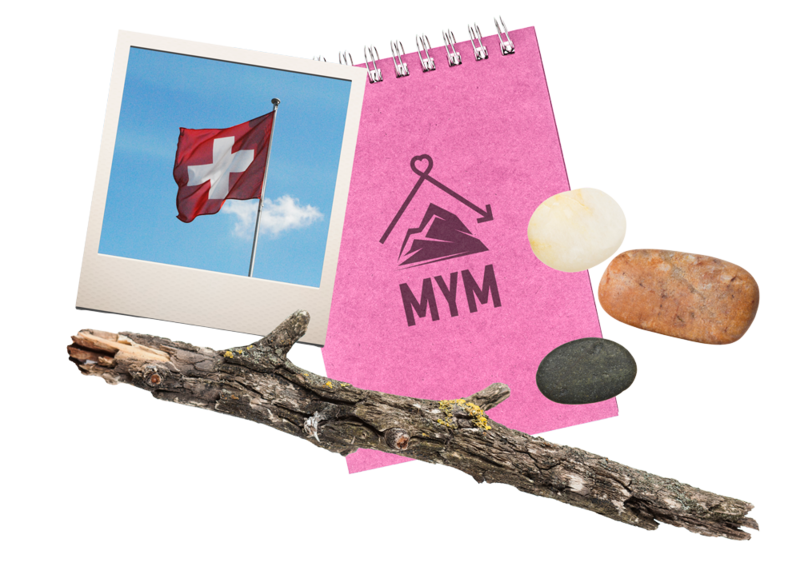 We talk about Move Your Mountain and about ‘Inspiring, Empowering and Changing’. For example: you can safely invite us to a women’s evening in your church. Je kunt ons bijvoorbeeld gerust uitnodigen voor een vrouwenavond in je kerk. Send an email to info@moveyourmountain.nl and we will make an appointment with each other.